Rumors and tantalizing tidbits regarding iOS 6 had been circling the Internet months prior to the Apple event. One came across thousands of wish lists and predictions. Finally, iOS 6 has been officially released. 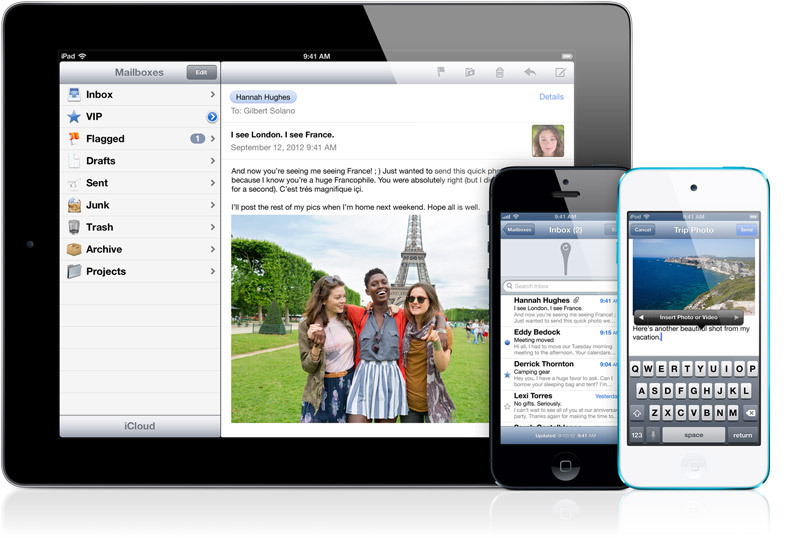 Apple’s latest operating system is compatible with iPhone 3GS, iPhone 4, iPhone 4S and iPhone 5. It will also work with iPod Touch 4th generation and with iPad 2 and the new iPad. It is expected that Apple will roll out iOS on 19th September. While there aren’t too many revolutionary features in iOS 6, it offers quite a few new features and apps that will please most iPhone users. The new Maps app, improved Siri, Facebook Integration, Shared photo streams, FaceTime, and Passbook, are among the most important iOS 6 features and upgrades. 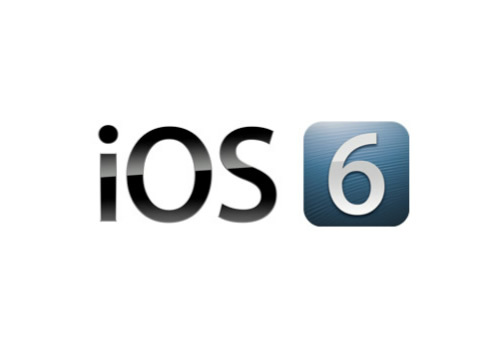 Let’s take a close look at some of the most interesting iOS 6 features. Apple ditched Google Maps and created it owns Maps feature from ground up. 3D views, spoken directions and flyover feature make this one of the best offerings of iOS 6. Not only does this app provide full support to different iPhone-specific touch gestures, but it also used vector-based graphics for sharper and detailed images. It turn-by-turn navigation simplifies flowing directions, and its real-time traffic information helps cut down commuting time. Needless to say, Maps combines with Siri to make things even better for the users. The new version of Siri has been made available in many other languages. It has also been seamlessly integrated with all the other iOS 6 features to make many things possible. Users can now use Siri to know sports scores, access movie reviews, check movie show times, find restaurants nearby and even make reservations. Social networking lovers will love it as it now allows them to update Facebook status and Twitter updates. Third-party apps that provide some or other kind of iPhone Facebook integration have abounded, but Apple’s own Facebook apps takes things to another level. Facebook is integrated throughout iOS – this means that users can upload photos right from their camera, post their game scores automatically, post updates through Siri, use the Maps features to post their location and get the minutest Facebook notification on their iPhone. Apple has given the emerging NFC payment option a miss and provided the Passbook app that helps the users store all their tickets, coupons, cards and passes in one place. This app will let people scan their iPhone and iPods at airports, movie theaters and some shops. Not only that, their devices will also provide information on when the coupons expire, where the seats are, and much else besides. The new share photo streams feature simplifies and speeds up the task of sharing photos. It enables users to choose the people they want to share photos with and a single click on the Share button helps them share the photos. The photos can be viewed on all Apple devices, including Apple TV. The best part that is the users can share unlimited amount of photos as the sharing isn’t considered a part of their iCloud storage. The reach of the FaceTime facility has been expanded, and now it works with both cellular networks on Wi-Fi. This means that users can utilize the FaceTime facility whenever they want, wherever they are. On top of it, FaceTime will also work on iPads: iOS 6 will enable the users to take FaceTime calls on their tablets using their iPhone number. Apple’s operating systems pioneer features that make it easier for people with hearing, vision, mobility and learning disabilities to use iOS devices. The latest operating system offers guided access to challenged people, making it a lot easier for them to utilize iPhone and iPads. In addition to these major features, iOS 6 also provides vast improvements on the Safari Browser, calling services, and mail. Safari is integrated with iCloud, and it works seamlessly across all Apple devices. Calling features have also been upgraded: now iPhone users can set instant replies while declining calls, they can set their mobiles on a do-not-disturb mode and they can set a call-back reminder. The mail interface has been streamlined and it is easier to read, write and send mails. In addition to allowing users to set up a VIP list of important contacts, the new mail app will also simplify the task of adding photos and videos to their emails.